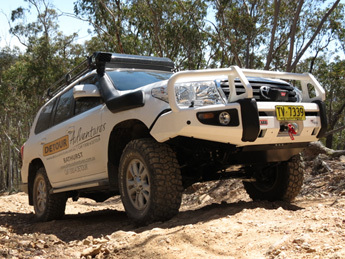 Off road tour and adventures with Detour Adventures is a great day out. Located in Bathurst NSW Australia, we take Guests away to a place of escape from the everyday - every day of the week. You’ll have fun and see things you never knew existed in our spacious comfortable new off-road 4WD vehicle. 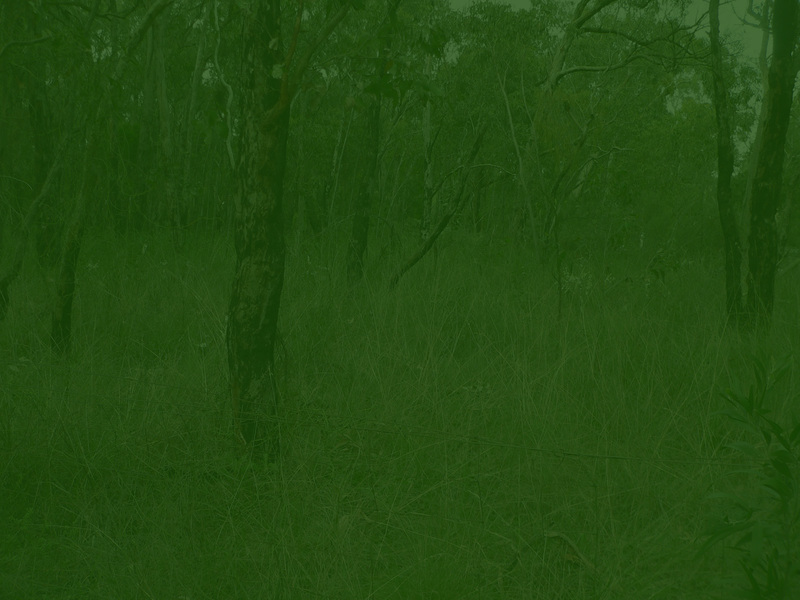 The great Australian bush is waiting for you on a Detour Adventure. You can choose from a range of exciting 4WD off-road tours, tag-a-long tours, scenic drives, wine tasting tours or create your own private tour. 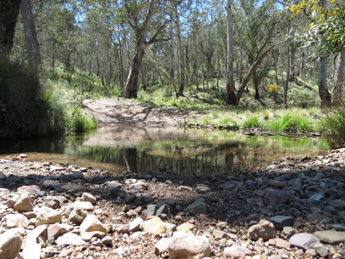 We can arrange camping, fishing, gold prospecting, bushwalking, trout and fly fishing just for you. Explore the old silver and gold mining ruins and learn about the history of Australia’s oldest inland city – Bathurst. On a Detour Adventure, Guests will learn about our natural environment and how to care for our National Parks and reserves on a 4WD tour. 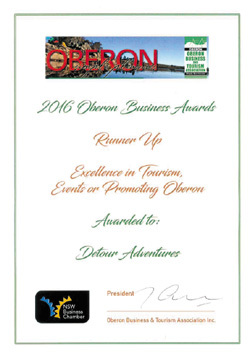 Detour Adventures are accredited with NSW National Parks and Wildlife and hold Eco Pass Certification and the Advanced Eco Tourism Certification and operate all tours in an eco sensitive manner to ensure minimal environment impact. 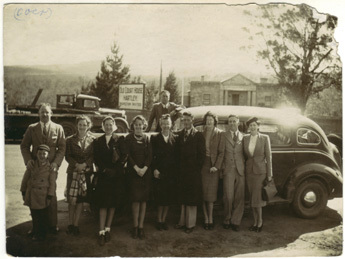 Detour's origins date back to 1923, when a family coach tour business offered Guests a great day adventure from Katoomba to Jenolan Caves. 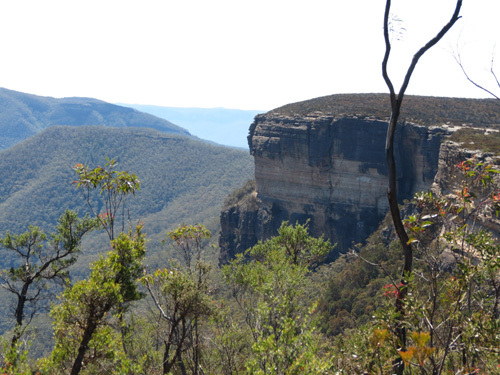 With over 30 years of four wheel driving experience, your Driver / Guide is licensed under NSW Transport; has extensive local knowledge of the area, flora and fauna and will help you enjoy a great day out. 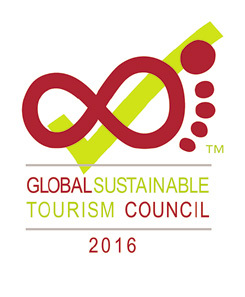 Maybe you would like a specialised customised local tour. You may want to visit historic ruins or mining areas; visit wineries, or simply have a drive in the country to places not on the usual tourist trails while learning more about the local area. You may want to hold a corporate workshop in the bush by a river or high on a mountain for staff or other group. Due to the wide range of tour options available, prices vary. We can tailor a Detour Adventure to suit your budget and needs. For pricing detail Download here. 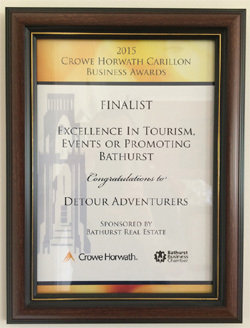 "Contacted Ian of Detour Adventures a couple of months before our trip to Bathurst and he was very helpful in suggesting a nice itinerary for a day of 4WD touring. Everything went off without a hitch and Ian was helpful, informative and obviously loved his job. We drove on tracks that we would never have managed ourselves and had the opportunity to see some real bushland. Ian was also great at pointing out wildlife and gave an excellent commentary on the history of the area, providing alot of little anecdotes only a local would know. His 4WD was kept in pristine condition & was a very comfortable ride for the 4 of us on the tour. We had a very nice lunch on the banks of a river - private and away from the crowds (it was a long weekend!) and very scenic. Overall, a very nice day outing and exceeded our expectations. 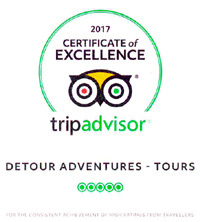 I would highly recommend using Ian at Detour for a day's outing for a taste of something different & unique. Thoroughly enjoyable."